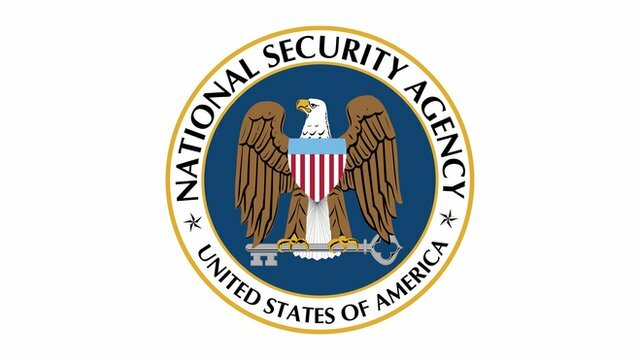 NSA ruling 'difficult for White House' Jump to media player A US judge's ruling that the NSA's mass collection of telephone data is unconstitutional could cause problems for the administration for "months, or even years", a former NSA adviser has warned. 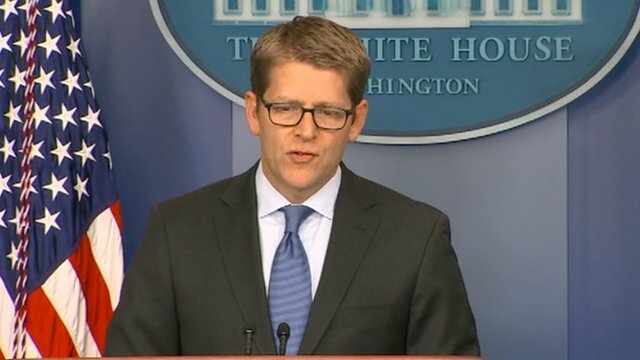 Snowden 'ought to be returned to US' Jump to media player White House spokesman Jay Carney rejects suggestions of amnesty for fugitive intelligence contractor Edward Snowden. 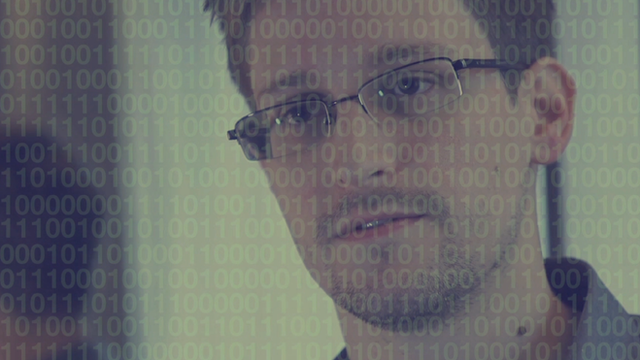 The Snowden leaks explained Jump to media player A summary of US spying allegations brought about by Edward Snowden's leak of classified documents. NSA 'tracking' millions of mobiles Jump to media player Almost five billion mobile phone location records are logged by the NSA every day, reports the Washington Post. UK 'let NSA store email addresses' Jump to media player The UK allowed the US National Security Agency to keep the mobile phone numbers and email addresses of ordinary Britons from 2007, according to media reports. 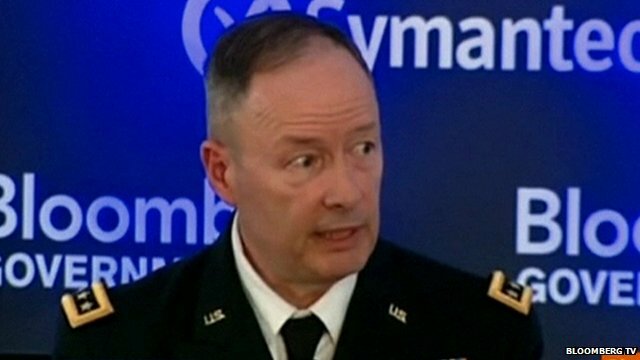 NSA boss: 'No access to Google servers' Jump to media player US National Security Agency director denies illegally accessing the servers of Google and Yahoo. 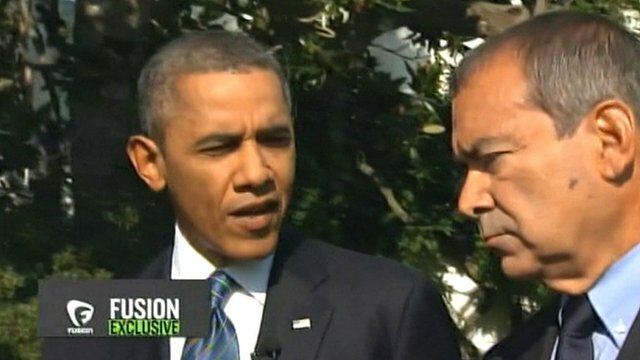 Obama 'will review NSA operations' Jump to media player US President Barack Obama has said that he wants to review the National Security Agency's (NSA) operations to make sure privacy is protected. 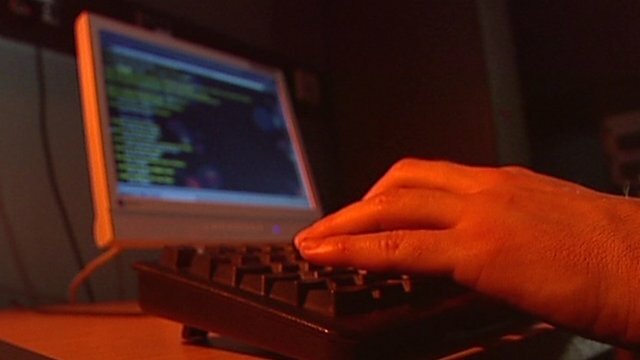 A US judge has ruled the National Security Agency's mass collection of telephone data unconstitutional. Former NSA General Counsel Stewart Baker said the result was "not inconceivable" but that the tone of the ruling - by a conservative, Federal District Judge Richard Leon - was "deeply confrontational - almost celebratory". 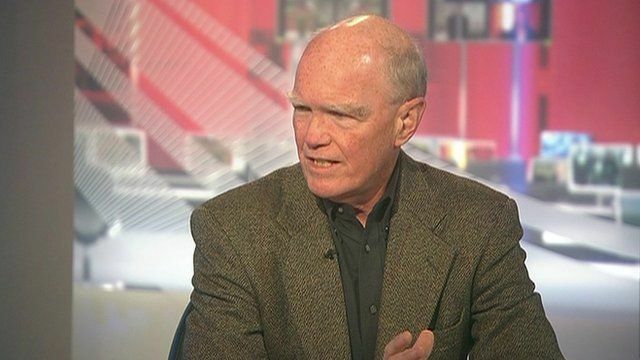 He told the BBC's Katty Kay that the government could win an appeal but that the litigation involved would be a "burden" and could cause problems for the administration for "some months or even years to come".